Bolwin Wulf Architekten is a Berlin based collective of architects, working on german as well as international projects. 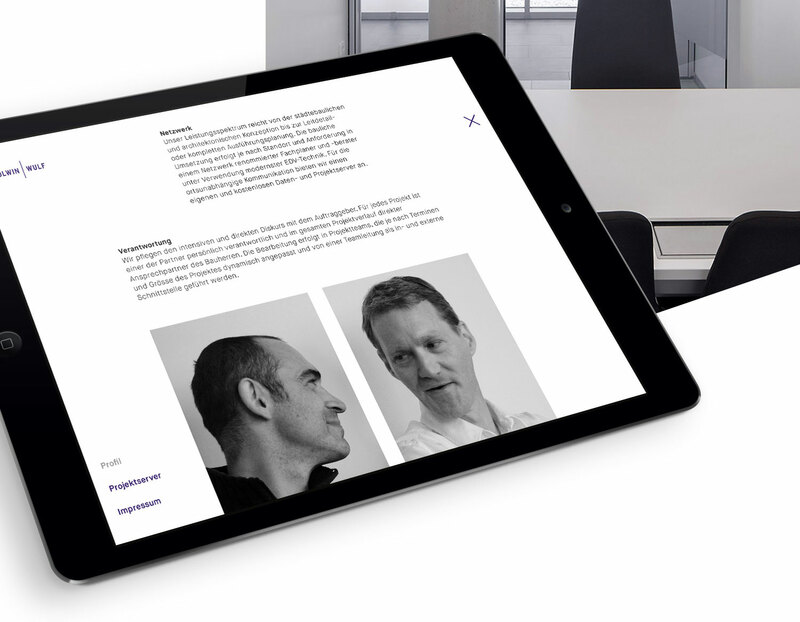 Studio GOOD created a concept and design for the relaunch of their corporate site www.bolwinwulf.de. 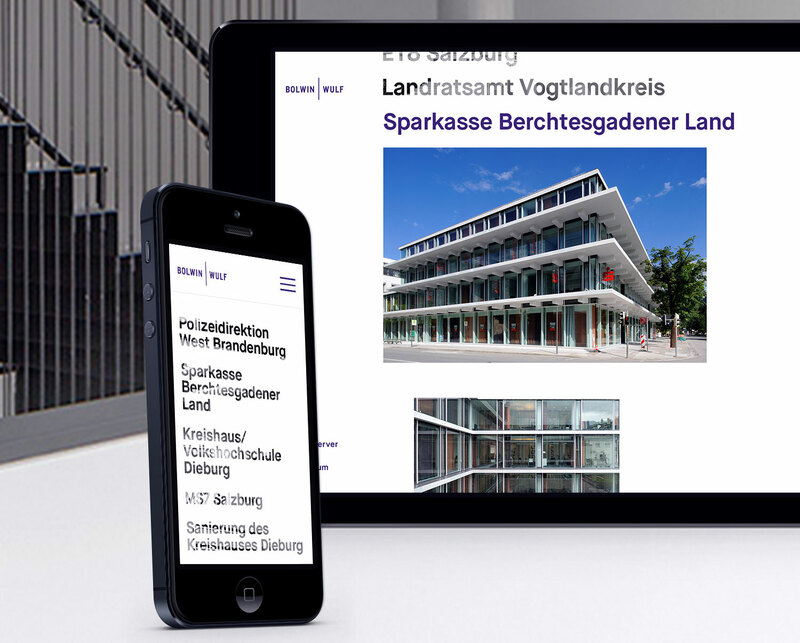 All contents of the responsive website are accessible from the homepage with just one click, with focus on carefully selected projects. The custom Wordpress theme provides great flexibility in arranging image and text individually for each project detail page, while keeping the layout clean and reduced.